&check; Remote diagnostics and reporting from the field even despite the lack of power source. &check; WiFi internet connection with smart city capabilities served by centrally managed devices. 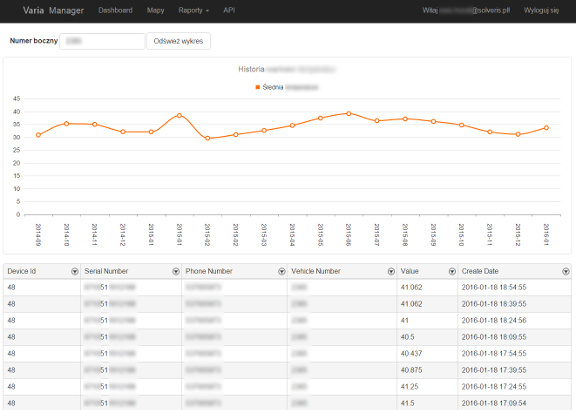 &check; External devices control (enginery, production process). &check; Counting and identification of customers or passengers thanks to face recognition capabilities. 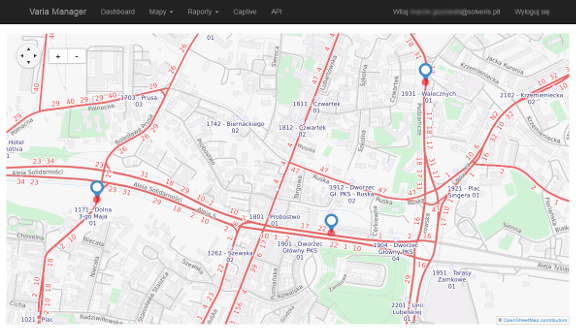 &check; Identification of unoccupied parking slots and sending the information to external system. &check; SMS gateway – asks for e.g. cost approval and receives answers (all via SMS/texting). 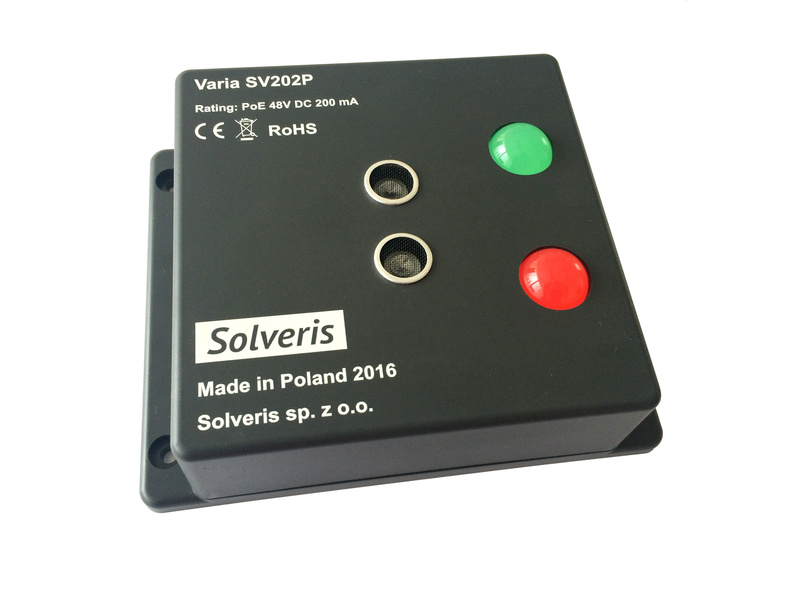 Varia-class devices are highly-customized hardware solutions for remote diagnostics, control and data retrieval. 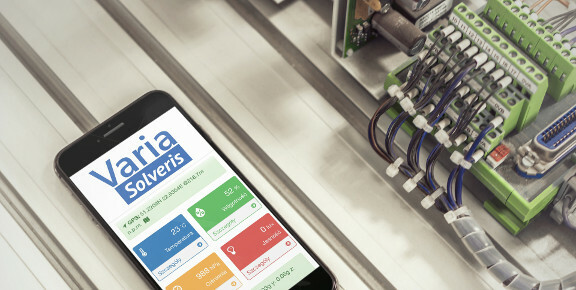 Each device is bidirectionally connected to Varia Server and sends/receives desired data in event- and/or schedule-based way. 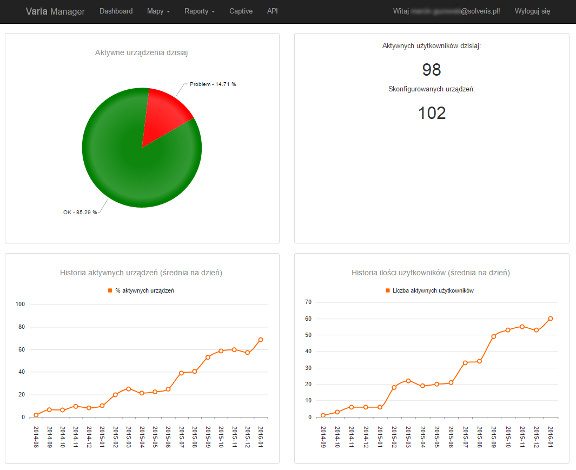 Varia Server with Varia Manager web application can be hosted on-premise or in the cloud (private or public – Microsoft Azure). — other dedicated equipment requested by a Customer. 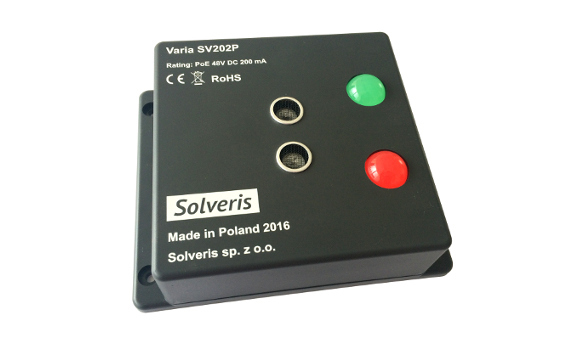 A Varia-class device can be easily adapted for operating both inside and outside of buildings (in difficult weather conditions as well). Type of casing (size, material) depends on particular needs and hardware modules used (avoiding metal cases is recommended when communication modules are used and there are no external antennas). Bacause of the need of stability and reliability in any conditions, Varia software operates in so called RTOS mode (ang. Real-Time Operating System). Varia programming framework allows to develop and to deliver virtually every extension and custom feature. 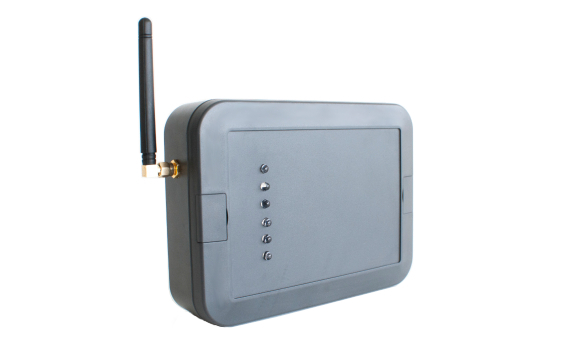 Each Varia-class device can be managed either remotely by particular Varia Server / Varia Manager (if a device has an internet connectivity) or directly via device’s portal available through WiFi (if a device is equipped with a WiFi module and a user’s smartphone or tablet is within device’s WiFi range). 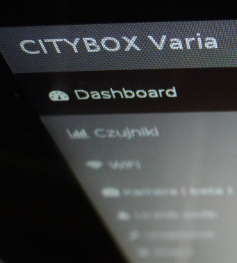 Varia technology is being successfully used in extended versions of CITYBOX devices (manufactured and delivered by In-Lab Sp. z o.o.). 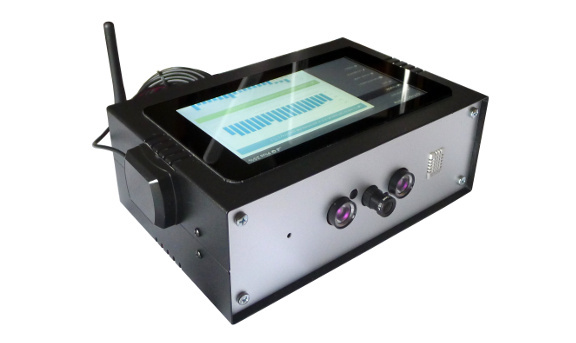 CITYBOX devices serve WiFi internet connection inside public transportation vehicles. Thanks to Varia technology, it is now possible to provide highly sophisticated features, e.g. accident detection and notification – each device is able to detect physical conditions encountered during crashes and to notify imiediately particular dispatcher (providing all urgent information, i.e. GPS position). 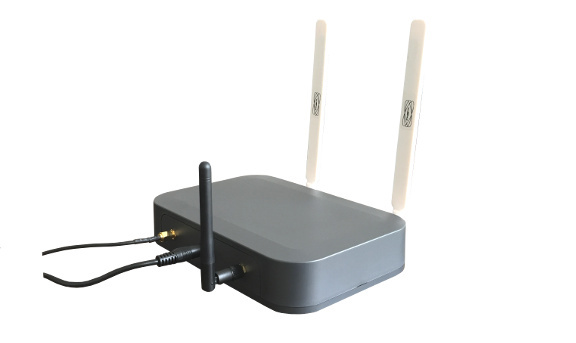 Varia-class devices are also used in the APN IoT PLATFORM (delivered by APN Promise S.A.). All technical solutions mentioned above are manufactured using certified components and parts approved in the EU. 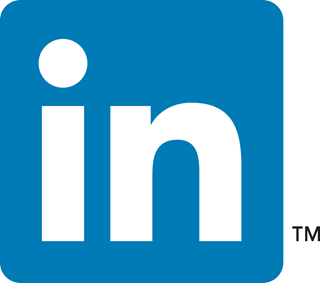 Requirements on certification of particular serie of devices are dependent on final hardware configuration requested by a customer and the way how these devices are provided to a customer.